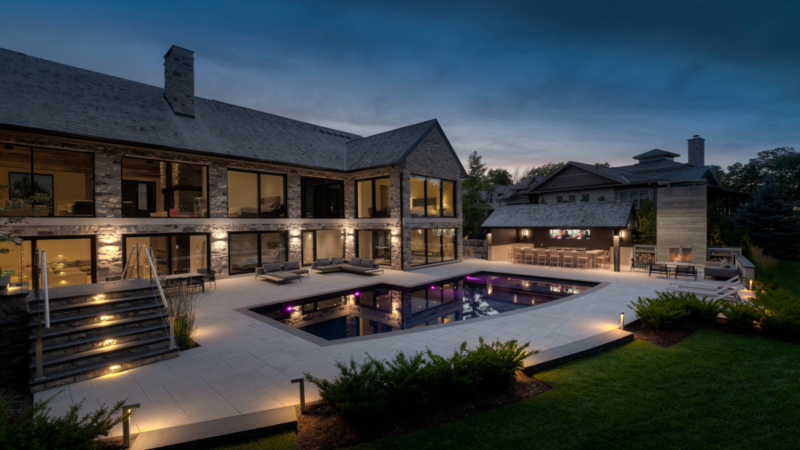 Through 30+ years of impeccable execution and continuous innovation, we have built a reputation for innovative designs, high-quality performance, responsive customer service and competitive pricing, resulting in top customer satisfaction across Ontario and abroad. To provide high quality products unique in design and function. To ensure the highest industry standards are always being met for our customers. Bigfoot Door is a second generation family run business with over 30 years of experience in fenestration industry. The company headquarters and manufacturing facilities are based in Mississauga, Ontario. We are partnered with leading North American and European suppliers. Bigfoot Door are leaders in custom XL/XXL door and window design. From award-winning residential projects, retail storefronts, restaurants, hotels, resorts, to schools, hospitals and governmental institutions, our product has been the preferred choice for many applications. You can always expect bigger and better from Bigfoot Doors.